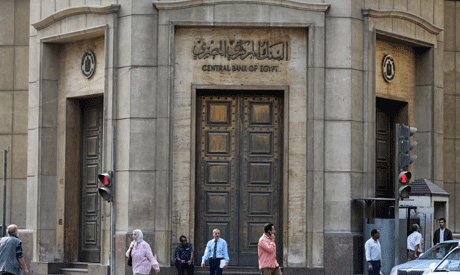 The Central Bank of Egypt (CBE) announced on Tuesday an increase in the Foreign currency reserve by around $12 million to reach $44.513 billion in November. In October, the figure was $44.501 billion, the CBE said in a statement Tuesday. Reserves have been climbing since Egypt agreed a $12 billion three-year loan programme with the International Monetary Fund in late 2016, part of efforts to attract foreign investors and revive the economy.